I love hearing stories of people that dare to dream big and live lives that make it possible for their dreams to come true. Having a dream come true is an amazing way to seize the day. Over the past few weeks I have had the opportunity to interview 3 uniquely amazing women that have dared to dream and are living the lives of their dreams. I was introduced to Jacqui earlier this year when I was on a sabbatical from libations at the time she was visiting one of our mutual friends and bought samples of her new Avila, Revel (think tequila but from a different region of Mexico). Everyone at the impromptu dinner party raved about how smooth the Revel tasted and I was disappointed that I couldn’t partake in the tasting. At the end of my libations sabbatical I was surprised when I received a package with samples of Revel from Jacqui. Everyone was right…it’s so smooth; you can sip it straight all night long. Jacqui is a former music executive; she has worked with music icons like Chaka Khan, Carlos Santana and Prince to name a few. As Jacqui witnessed the changes in the music industry she began to think about her next professional chapter. Are you making enough money that if the answer to questions #1 and 2 are no you should stay? These questions have always served as her personal gage for accessing jobs. The answer to all three questions was NO and Jacqui decided it was time to make a career change. A combination of networking, opportunity and her marketing expertise led to her and two friends launching Revel Spirits. 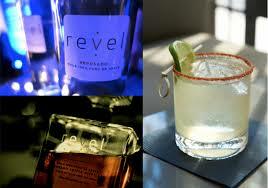 Revel is in a new category for ultra-premium tequila and its initial launch is going very well. 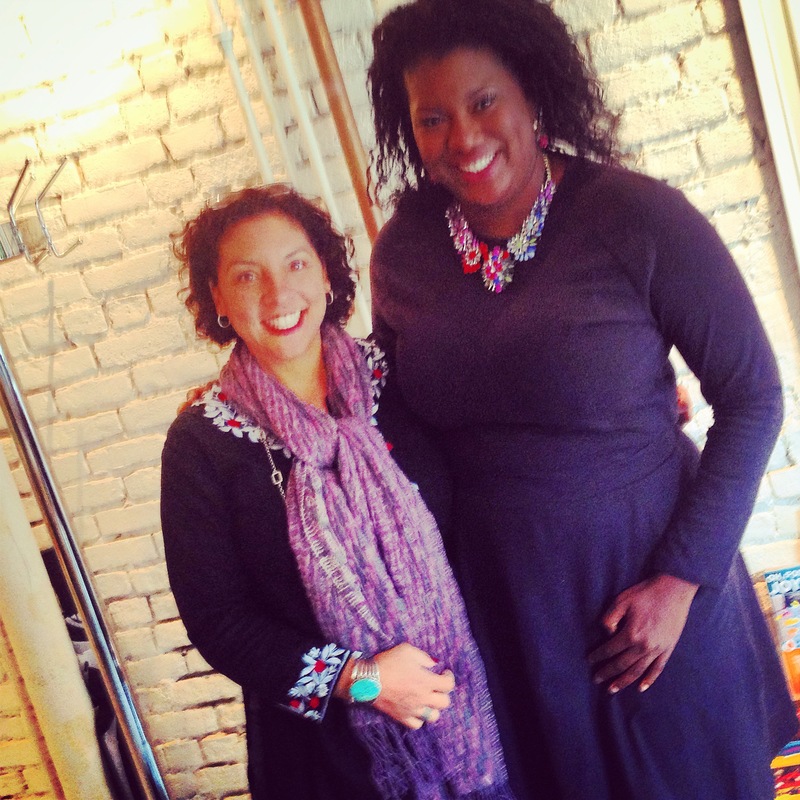 Jacqui’s dream of successfully bringing a product to the market is coming true. Revel is available on premise in California and Minnesota. The product can be purchased online at the Revel Spirits website and should be available for retail purchase nationwide in 2015. Jacqui believes that her and her business partners’ network of advisers, ability to step out of their comfort zone and perseverance has led to this dream coming true. 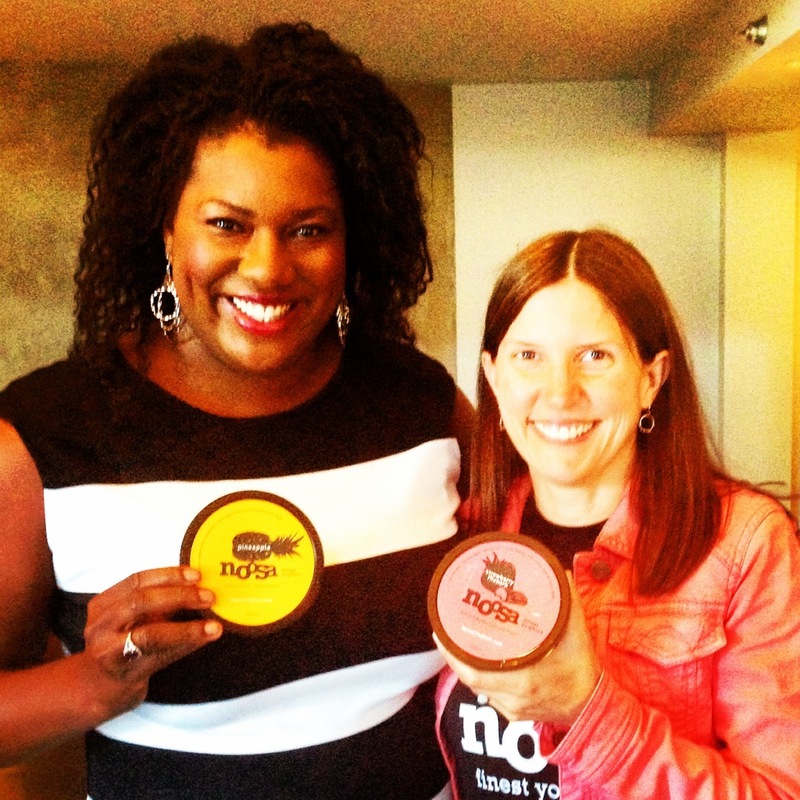 I was introduced to Noosa Yoghurt by my dear friend Kirsty Spraggon, host of Kirsty TV in Hawaii earlier this year. I’ve never been a big fan of yogurt but after 2 bites of Noosa Yoghurt I was hooked. I was delighted when I returned home and found Noosa at my local Target and Lunds grocery stores. I’ve become a self-proclaimed brand ambassador for Noosa telling my friends, family members and colleagues about this yummy, tasty and healthy product. As The Universe would have it I was given the rare opportunity to have a conversation with Koel Thomae, co-founder of Noosa Yoghurt and learn more about the product I call yogurt goodness and the dream that made it all possible. Koel credits a trip to her home country of Australia to visit her parents, a cold call and a long lunch meeting for changing the trajectory of her life and leading to her co-founding Noosa Yoghurt. It was during a 2008 trip to visit her parents in Queensland, Australia where Koel first tasted the product that has become Noosa Yoghurt. She did some research and discovered that the yoghurt that intrigued her taste buds and left an indelible mark in her memory was a family recipe produced by the Mathewson Family. Koel returned to the United States and back to her job as a supply chain manager for Izze with memories of the yoghurt she tasted during her most recent visit home still on her mind. Those memories and a little encouragement from her boss led to her cold calling the Mathewson Family and arranging a lunch meeting with them during her next trip to Australia. 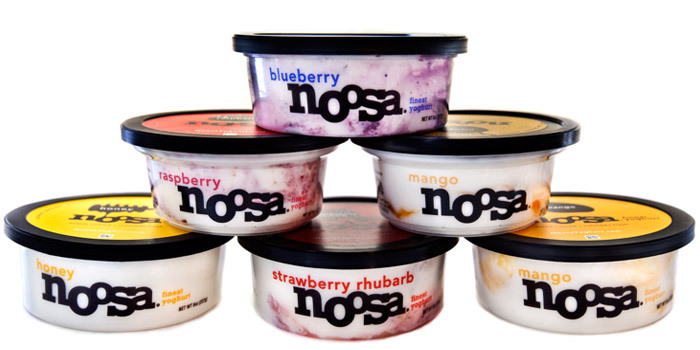 The long lunch led to the beginning of what we now know as Noosa Yoghurt. 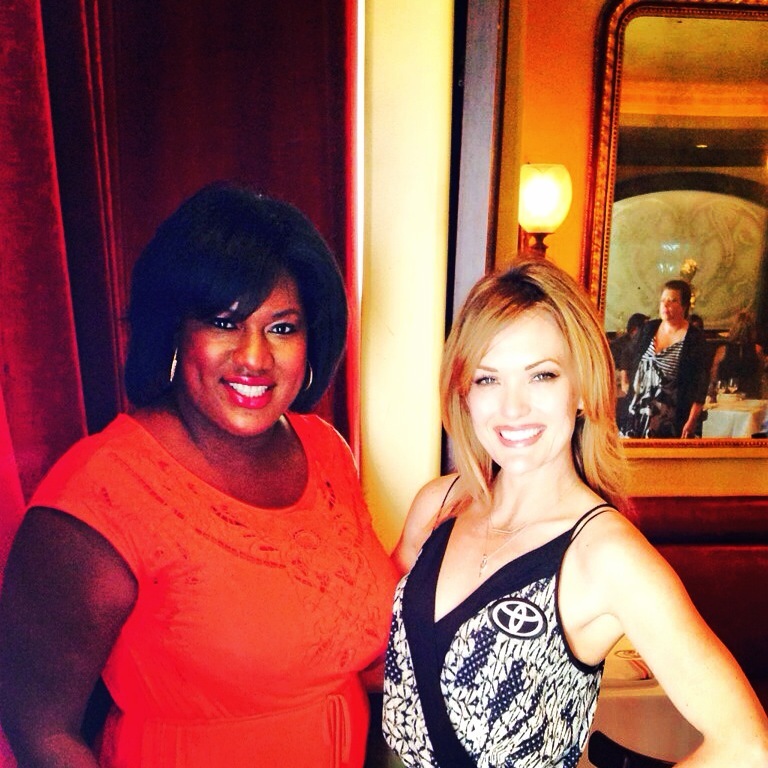 Amy Purdy danced on my radar during her participation in the last season of Dancing with the Stars* but it was her participation in Oprah Winfrey’s Life You Want Tour that provided me with additional background on her trials, tribulations and successes. 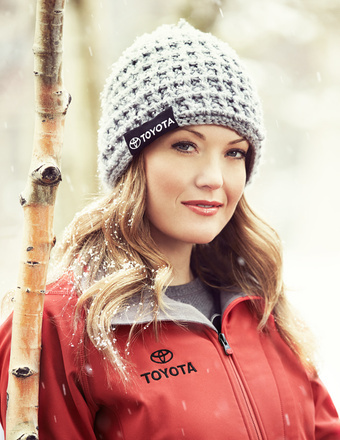 During the Atlanta stop of Oprah Winfrey’s Life You Want Tour Toyota invited me to have lunch with Amy Purdy. The lunch afforded me the opportunity to meet Amy; learn more about life and dreams; and her role as a Toyota Brand Ambassador. Amy is a medal winning Paralympian, World Cup and World Champion snowboarder but that’s only one dimension of who she is as a person. During our lunch I learned that she is dreamer, a giver, modest and a true inspiration to not only those facing obstacles but for anyone making bold choices and creating change. Amy began snowboarding as a teenager but a case bacterial meningitis at the age of 19 led to her having both of her legs amputated below the knee and needing a kidney. Fortunately, her father was a match and was able to donate one of his kidneys to his daughter. Amy’s positive outlook on life and her successes on and off the slopes are an inspiration and testimony to what one can accomplish with hard work and commitment. Amy’s desire to return to snowboarding led her to work hand in hand with her prosthetic maker to design prosthetic feet that would allow her to return to her beloved sport. Additionally, she co-founded Adaptive Action Sports; a non-profit organization that is dedicated to introducing people with physical challenges to action sports. This has been a world wind year for Amy and she hasn’t finished dreaming. She’s working on a book that will be released in December of this year and she has a lot of great projects planned for next year. We know that on the course of following one’s dreams you may experience obstacles. Amy believes that that “Obstacles can only do two things; stop you in your tracks or force you to get creative.” Here’s to creativity. I learned so much from my conversations with Jacqui, Koel and Amy. I truly appreciate them taking the time to meet with me, their honesty and their willingness to share their experiences and learnings. I learned that daring to dream and having your dreams come true involves stepping out of your comfort zone; asking for what you want and need and getting creative! I love hearing your thoughts and comments. What have you learned as you strive to seize the day and follow your dreams? Let me first start off by saying thank you, so much for all YOUR support. Your spirit connected with mine more ways than you know. One day I WILL share my #Destiny with you and the world. My thoughts, I know that your a great writer and these three women that you interviewed have an amazing story and oh my, so inspiring. I don’t want to get emotional, but Jasmine you’ve been with me from day one and somehow you got it before I did at least that what my gut is telling me. Whatever you didn’t get YOU knew God was working this out. With that said, here I go, I’m asking the Universe to create my story into a movie. How I was led to Oprah without realizing and giving God the glory. God put me on this path Jasmine. I was #BraveandBold I had the courage to take the leap of #Faith Here’s the funny thing, I didn’t know what the heck was going on. I just listened to the whisper QUIETLY I’m SHOCKED. I want a program on the Owntv network one day a week…here’s another bizarre…I want everyone to come together with their families and share their Dreams. …#Hearts I haven’t seen them lately Jas. Signing off. I too am a lover of Noosa. I purchase it at Fresh Market, Peachtree City. As always I enjoyed your remarks regarding your interactions with other dreamers. Continue to make all of your dreams a manifest.